Big news! Opening the Berlin International Film Festival will be: Lone Scherfig’s The Kindness of Strangers: a Canadian coproduction with Denmark-Sweden, Germany, and France. On February 7, 2019, the ensemble drama will make its world premiere by opening the 69th annual Berlinale, which takes place from February 7 to 17, 2019. Directed by renowned Danish filmmaker Lone Scherfig, this anticipated movie will also be competing in the festival’s international section. The film stars Canadian actor Jay Baruchel (who will be honoured by Canadian performers with 2019 ACTRA National Award of Excellence), as well as American actress Zoe Kazan, and more, and was coproduced by the Canadian company Strada Films. Set in New York, it was shot in New York, Copenhagen, and Toronto. Another film in our Berlinale presence this year showcases our coproduction know-how. 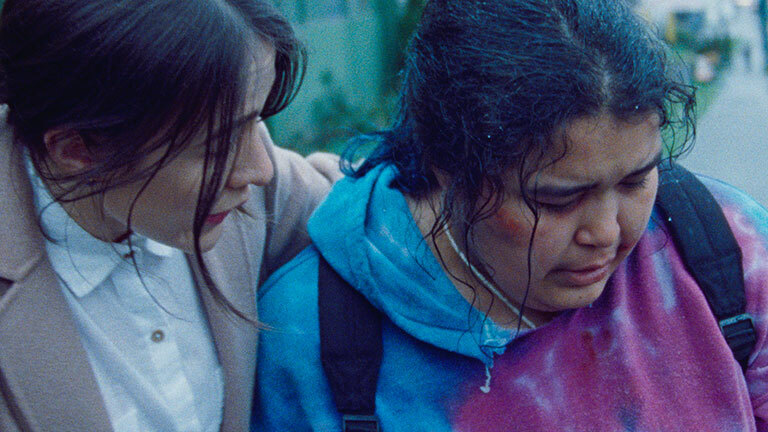 A second Canadian coproduction, this time with Norway, will have its world premiere in the festival’s Generation 14plus section: Elle-Máijá Tailfeathers’s and Kathleen Hepburn’s The Body Remembers When the World Broke Open. Hepburn released her feature debut, Never Steady, Never Still, in 2017. Speaking of Norway, it’s the Country in Focus at this year’s European Film Market (EFM), and guess what? Canada was last year’s Country in Focus! This major market component of the Berlin International Film Festival takes place from February 7 to 15, 2019. And speaking of coproduction, we’ll be at the Berlinale Co-Production Market from February 9 to 13, 2019. Of the 37 projects selected by the Berlinale Co-Production Market team to take part, one Canadian project crossed the finish line: Indigenous filmmaker Nyla Innuksuk’s Slash/Back! 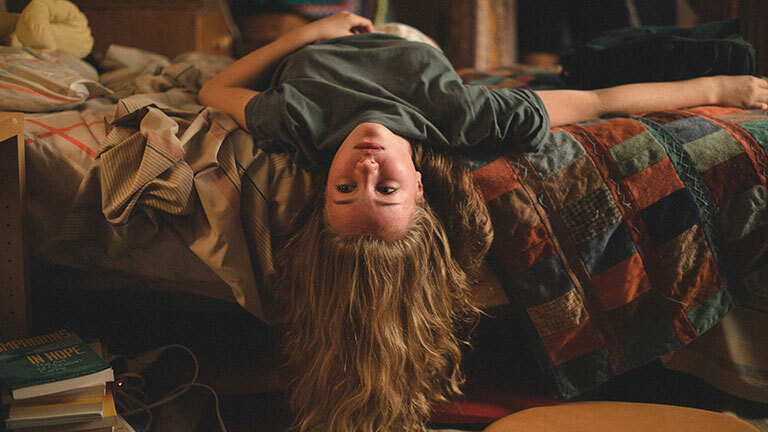 Other Canadian films heading to Berlin include Denis Côté’s Ghost Town Anthology (Repertoire des villes disparues), which is gearing up for its world premiere in competition! And, Jennifer Baichwal’s documentary ANTHROPOCENE: The Human Epoch will screen at the Berlinale Special. (Side note: this doc just snagged the Rogers Best Canadian Film Award!) And, Geneviève Dulude-De Celles’s Une colonie (A Colony) will also make its European Premiere in the festival’s Generation Kplus section.